Check out our new website for Mental Health, Social Work, Counseling, and Nursing Continuing Education. 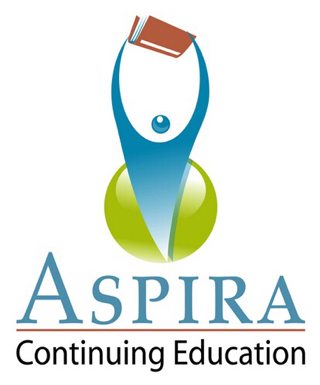 Aspira Continuing Education is a board-approved and accredited online CEU provider. We offer a broad range of CE course subjects that are board-approved for many professions and states. The process is as simple as selecting an online CE course, completing and passing the online exam, and receiving & printing your certificate. Your certificate is available to view/print once payment has been processed. Aspira is committed to excellence in the fields of Social Work, Marriage and Family Therapy and Professional Counseling providing board-approved CEUs online. We offer MFT continuing education, Social Worker continuing education and Professional Counselor continuing education. Our online CE courses are the best you’ll find.